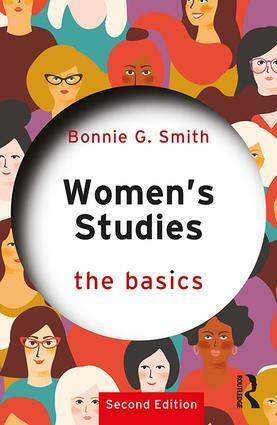 Women’s Studies: The Basics provides an informed foundation for those new to the subject and is especially meant to guide undergraduates and postgraduates concentrating in women’s studies and gender studies. Those in related disciplines will find in it a valuable overview of and background to women-centered issues and concerns, including global ones. The work also provides an updated list of suggested reading to help in further study, classroom presentations, and written exercises. Bonnie G. Smith is the author, editor, or co-author of more than twenty books and many essays in women’s and gender history, European and world history, and historiography. As Board of Governors Distinguished Professor at Rutgers University, she has taught women’s studies courses, including the comparative history of feminism.